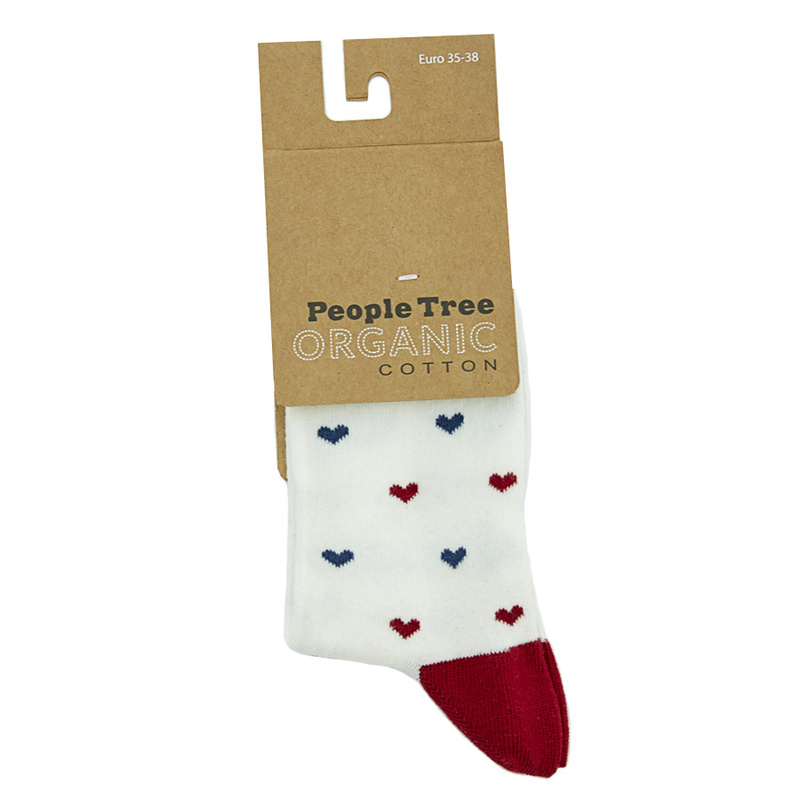 Comfy, fitting and fair-trade, these People Tree socks make a great gift. Each of the 3 pairs you get in this box come in a versatile navy, which is great for formal and casual wear. They’re all made from organic cotton certified by the Global Organic Textile Standard; keeping the socks super comfy and completely vegan-friendly. People Tree work to the Ethical Trading Initiative Base Code, which ensures that every pair is made in a fair trade environment. 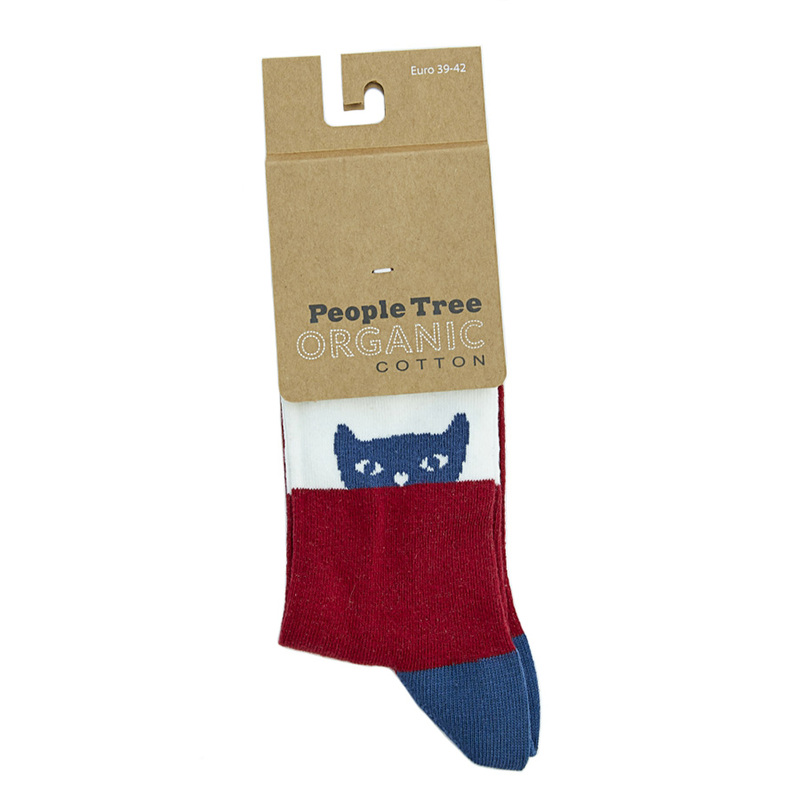 People Tree organic cotton socks are produced in Turkey by Bulus Socks, a family owned company whose constant aim is to reach the highest standard in production and quality. Their vision is to protect nature by producing certified organic socks that benefit your skin and the environment. The People Tree Organic Cotton Sock Gift Box - Navy product ethics are indicated below. To learn more about these product ethics and to see related products, follow the links below. 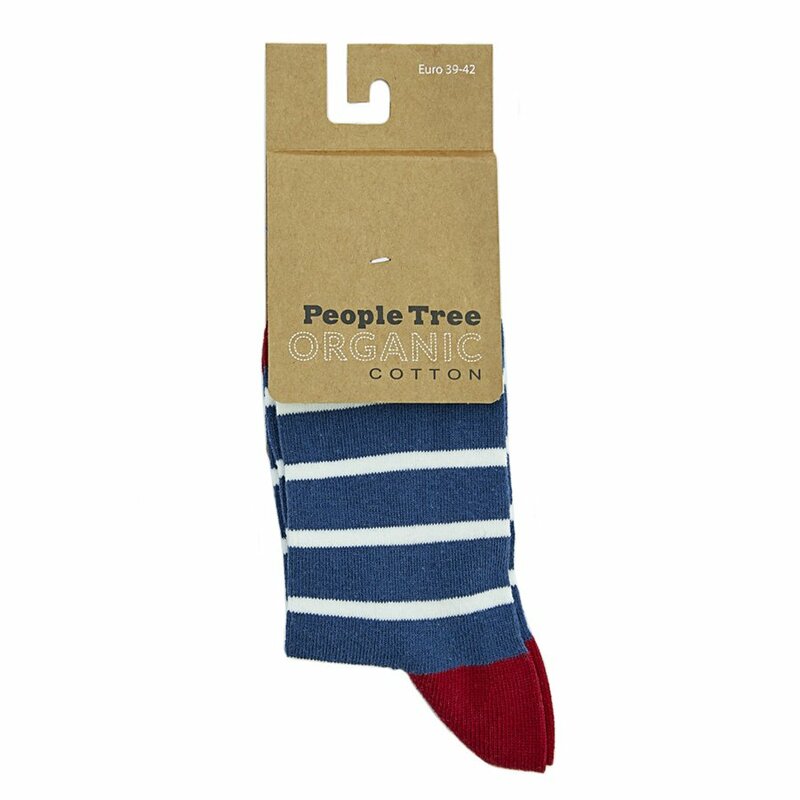 There are currently no questions to display about People Tree Organic Cotton Sock Gift Box - Navy.